Throwing a birthday party is your way of letting the world know how great it is to celebrate life. With great food, good music, and presents, friends and family members come together to tell you how happy they are that you’re alive. 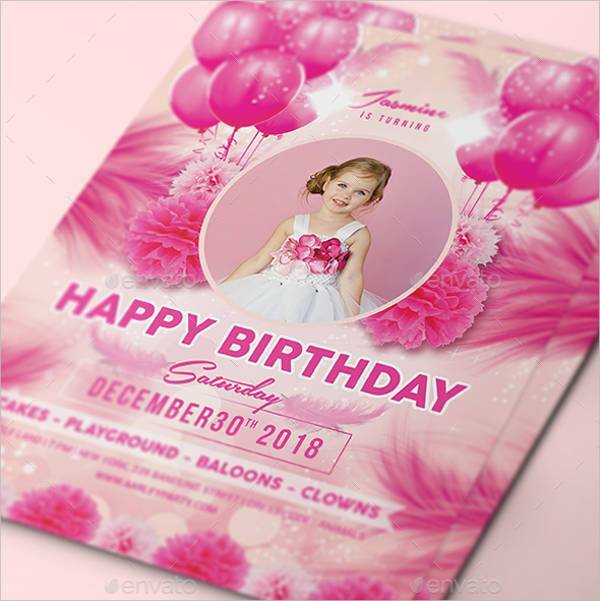 If you are currently planning a birthday party but can’t seem to move forward with the party invites, let this list of birthday invitation designs be your saving grace. 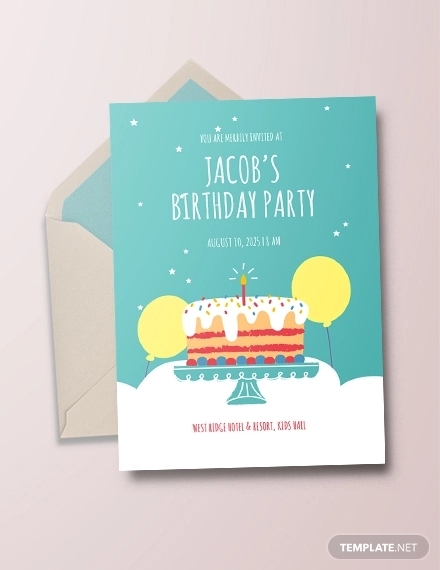 With more than 30 designs ready for download, you’ll surely find something that will perfectly encapsulate your upcoming celebration. 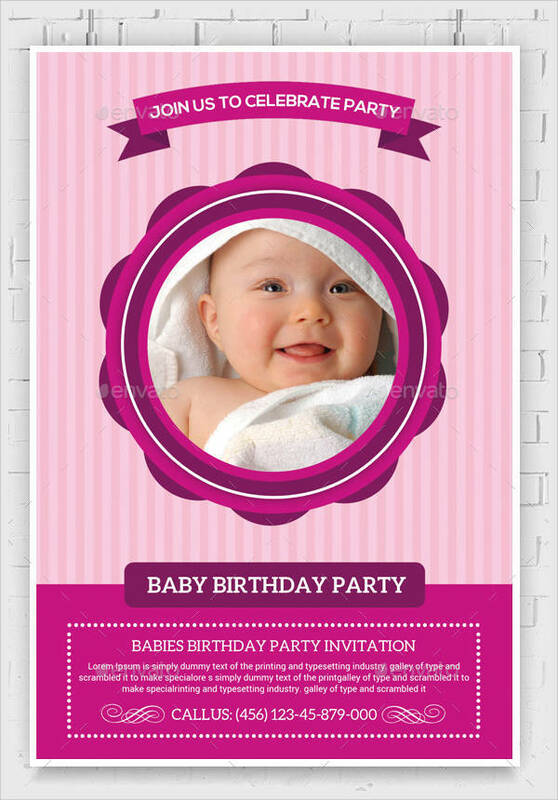 An invitation card is a physical (or virtual) manifestation of you wanting someone to be part of your special event. It’s a unique way of letting people know they matter to you and how you’d want them to celebrate with you. 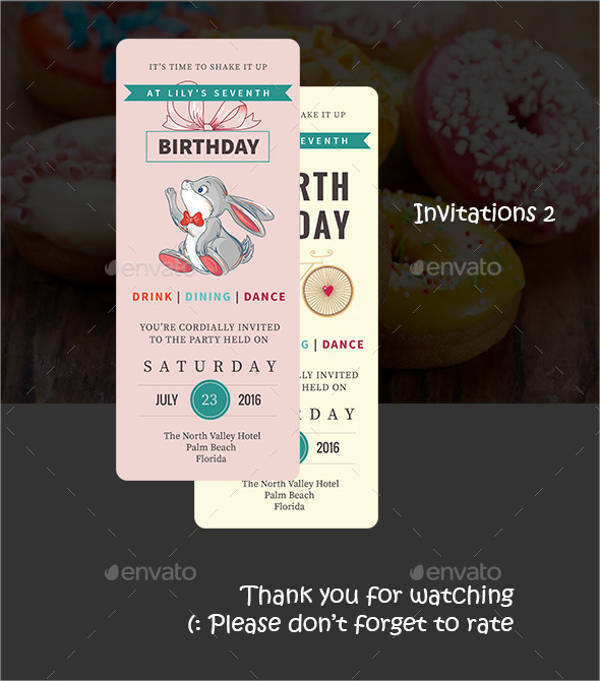 An invite can make the intended guest feel like he or she was specifically chosen to add life to the event. This means you’ll have guests who will be more than happy to get the party started. 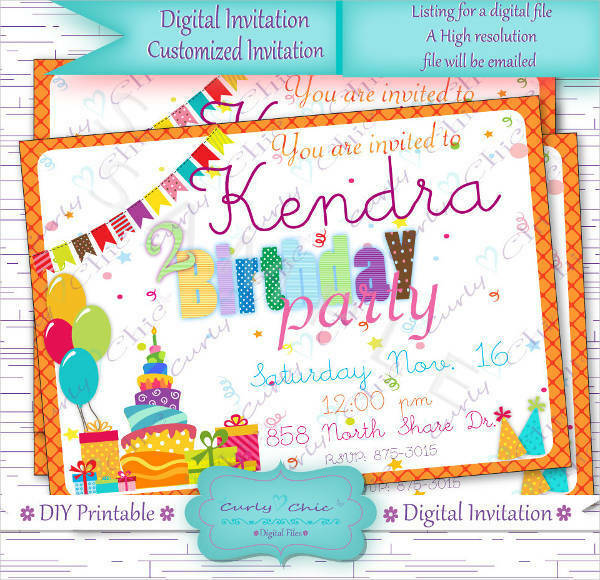 When sent at the right time, invitations give your guests ample time to prepare and avoid conflicting schedules. 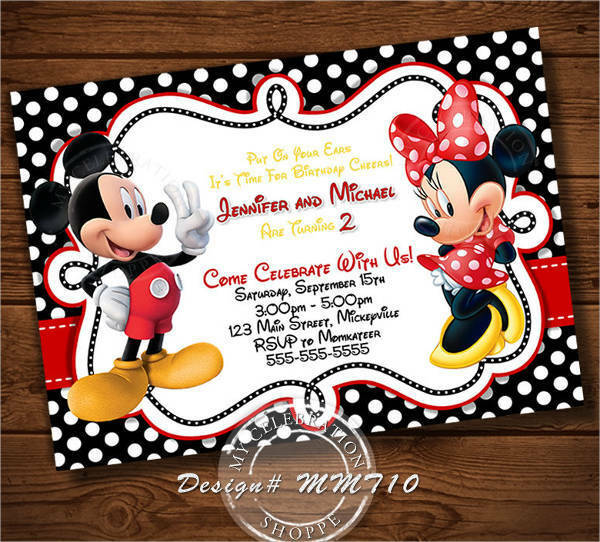 Invitation cards contain all the important details to have informed and prepared guests. 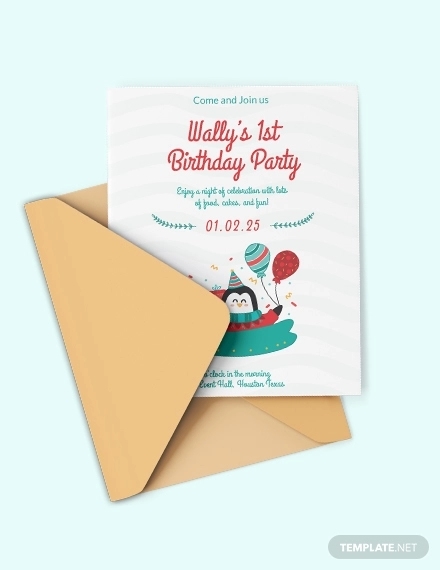 If it’s a themed event with a dress code, the invite is the appropriate channel to inform your guests ahead of time. 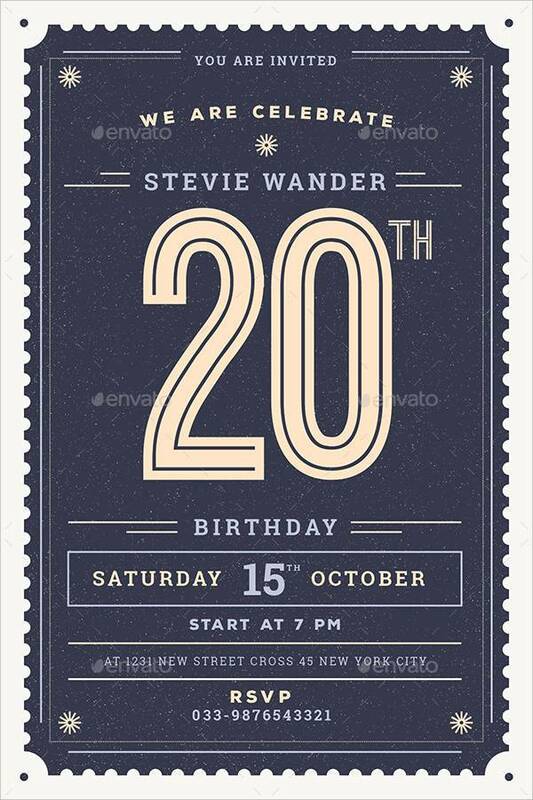 Invites are a window to the main event. They make the upcoming celebration more real and accessible, creating an exciting atmosphere for everyone involved. 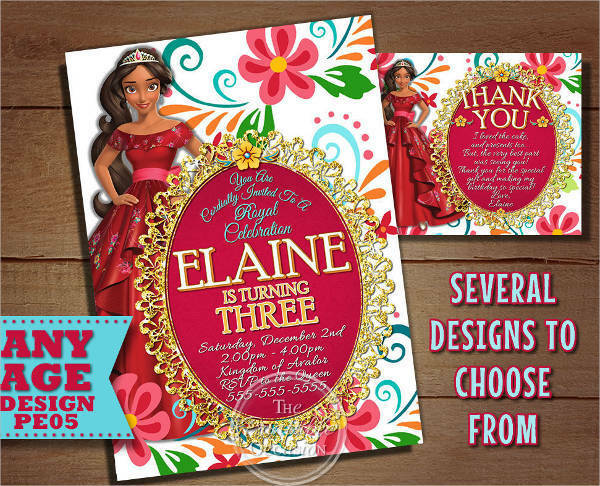 Invitation cards can help determine the success of your party. Because they are the access people have to get to your party, you can then use your powers of observation to see if the actual event lived up to the hype and anticipation. 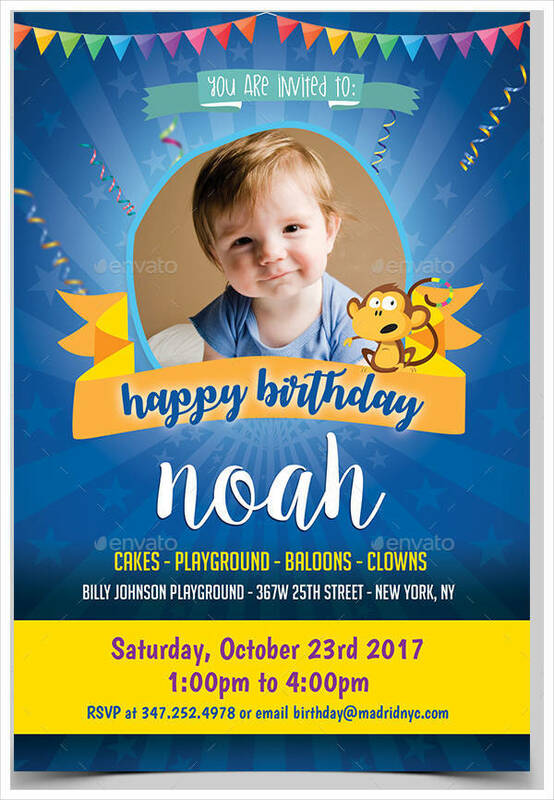 Sending birthday invitations whether online or print means you’ll also be available for any concerns regarding your party. 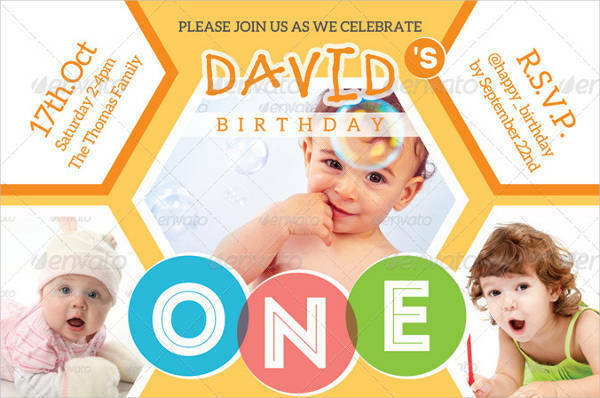 Because invitation cards are very important in making sure your birthday party is as fun and memorable as you intend it to be, one needs to dedicate time and effort in preparing them. Always be consistent with your party’s aesthetics. 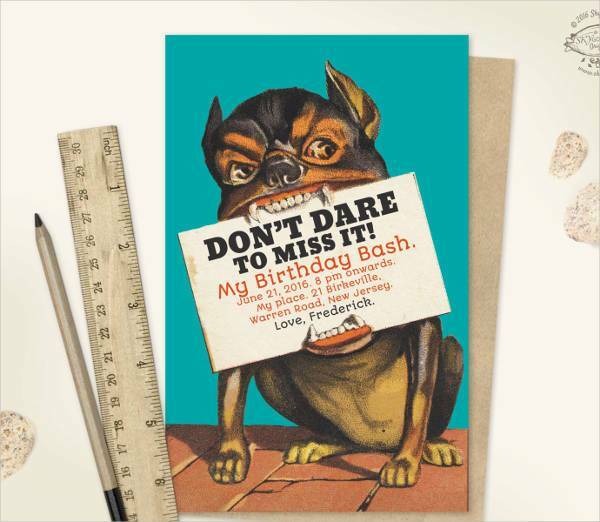 It all starts with your birthday invites. 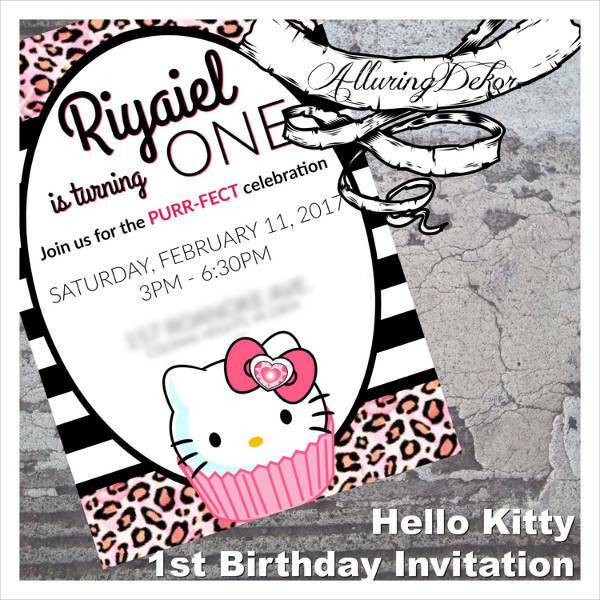 As much as invitation cards should be appealing to the eyes, they should be just as informative. They must have the necessary information needed by the guests to arrive at the venue confidently and ready to party. 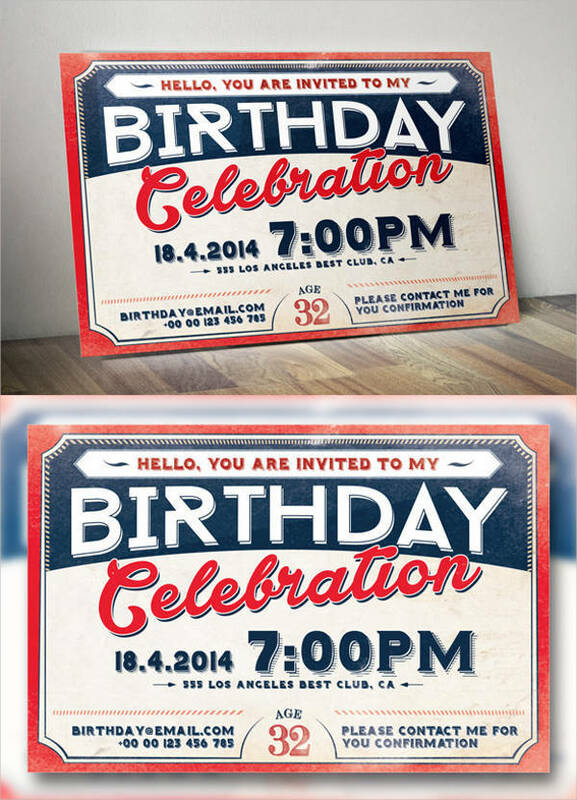 Time and Setting – Make sure the where and when are clearly visible on your birthday invites. The date, time, and place are important ingredients in having guests arrive at the right place and time, and on the right day. Dress Code – Don’t leave anyone out by failing to inform them of a unique aspect of your party. This is especially important for themed parties or if you just want amazing photos for post-event reminiscing. 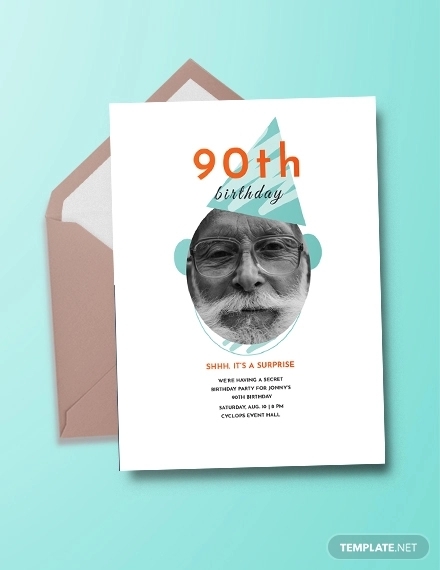 The Celebrant – Whether or not you’ll opt for an image of the birthday celebrant on the card, make it clear who’s celebrating and how old he or she is turning. No one wants to receive gifts not appropriate for their age. It would also be embarrassing for the gift-giver to be misinformed. Contact Information – You may also include contact details to make it easier for your guests to reach you for questions and party concerns. 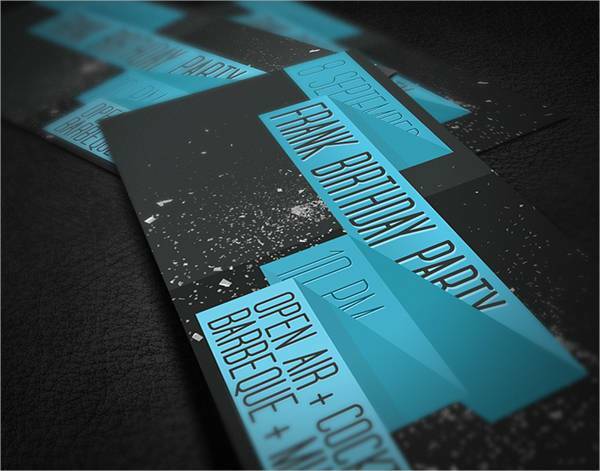 How these will appear on your invites is now up to your creative flow and discretion. 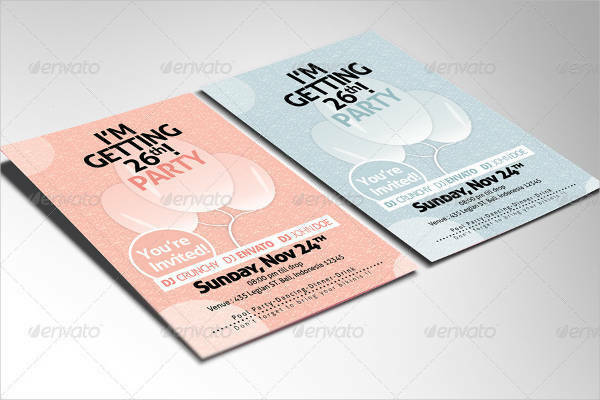 Also, if you have already set the theme for the party, make sure that these invitations are consistent with the color scheme and design elements you’ve chosen for the event itself. 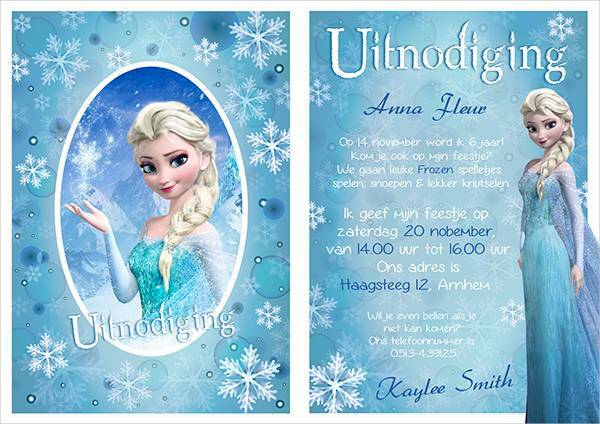 What makes any invitation card for a birthday party unique is its theme. 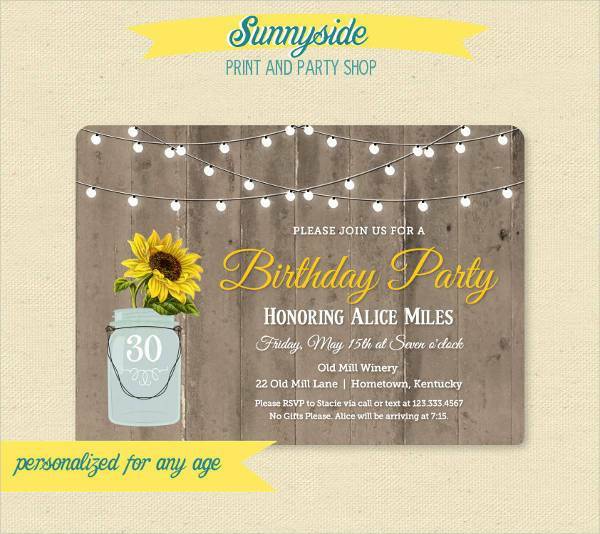 How you present your invites incorporating your chosen theme can set the mood for your guests as they wait for the day of the party. 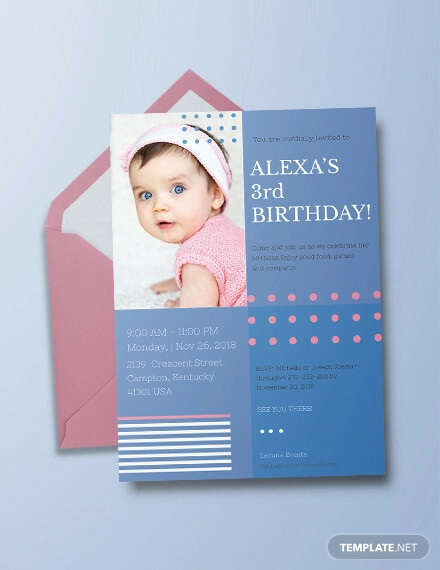 If you’re still looking for design ideas, try experimenting with our birthday invitation card designs, and playing with different font styles and elements to come up with something awesome. Go Retro – A retro-themed party is not uncommon. However, your party can be dressed up in so many ways. After all, there’s only so much retro pop art that flourished between 1940 and 1950 to choose from. 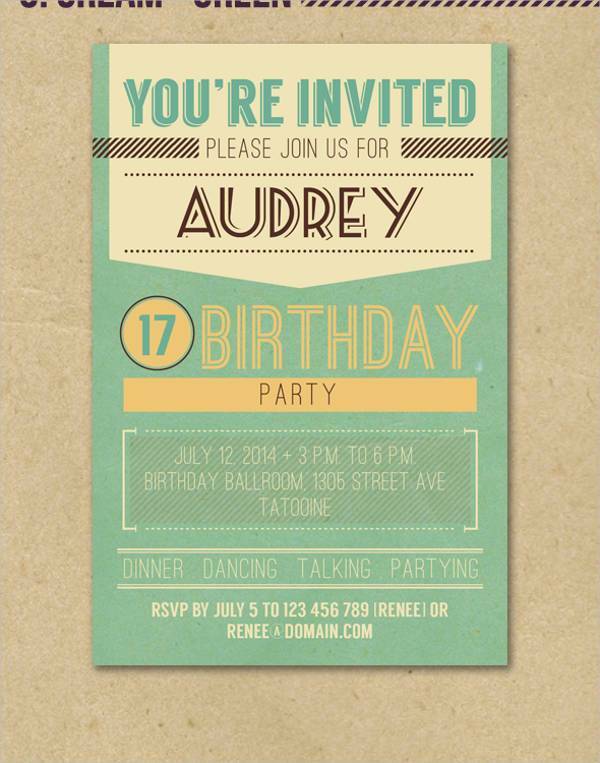 Your invites can look funky in disco colors and font styles, or witty and comic-like in a 50’s diner coupon format. Rustic and Chic – Shabby chic is one of the most dreamy and wistful design ideas today. Natural colors with pink and purple hues with a faded quality adds to the mystique. 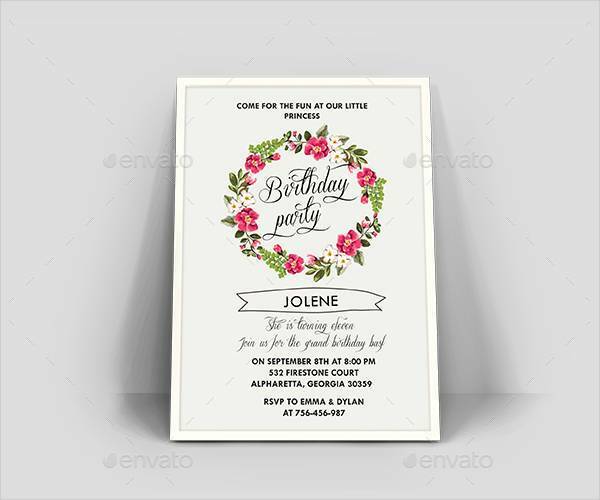 For rustic shabby chic themes, you can go for flowery patterns with handwritten script text to keep it sweet and simple. You can have burnt edges to add a rustic feel. 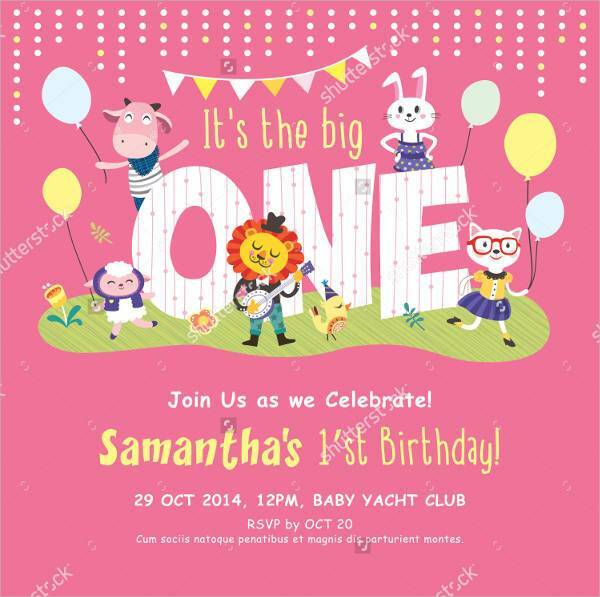 Carnival Party – Nothing screams adventure more than a carnival-themed birthday party. 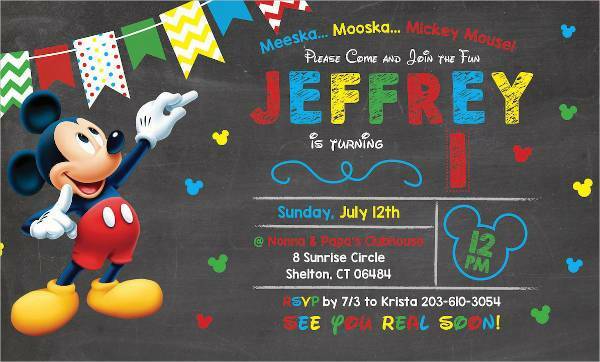 Your invitations can come in the form of admission tickets. 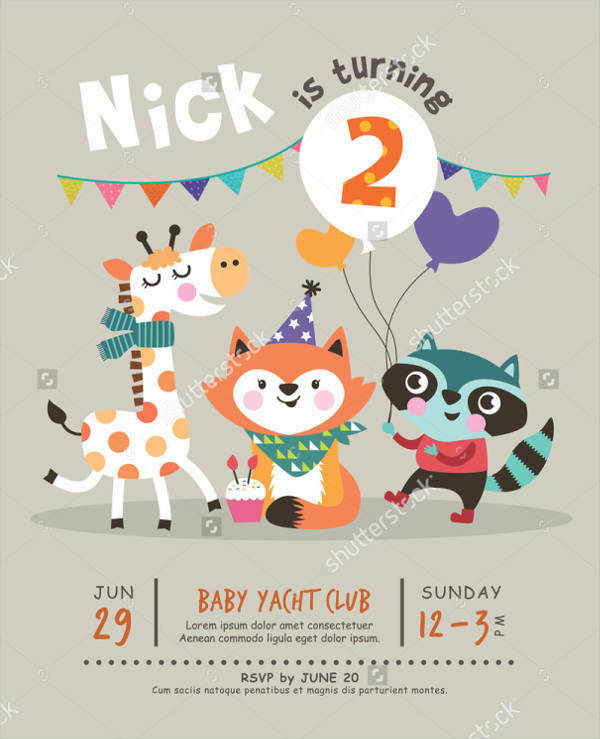 They can have a vintage quality to them with large, bold fonts from old carnival posters. Costume Party – The first few years of a child are most likely celebrated in costumes. From Disney princesses to Hello Kitty characters, children want nothing more than to be their favorite animated character. 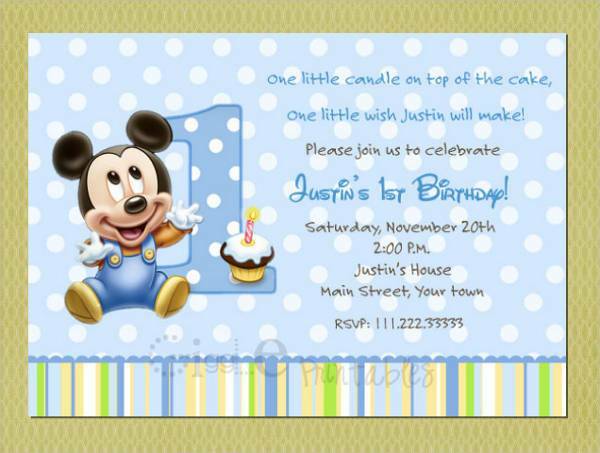 Birthday invites for a costume party are meant to excite the invited guest and should be age appropriate, especially if it’s a children’s party. 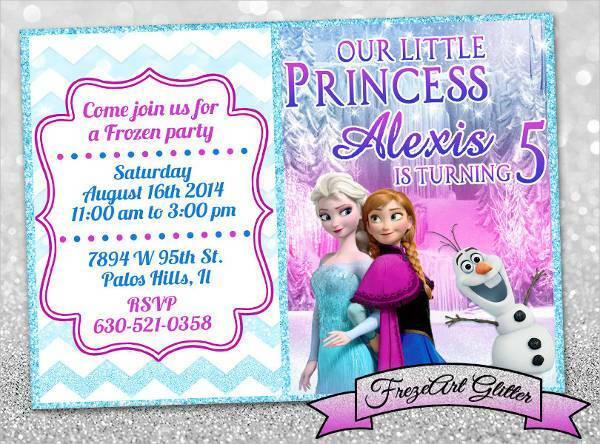 Princess themed invites can be in the form of a castle or tiara. 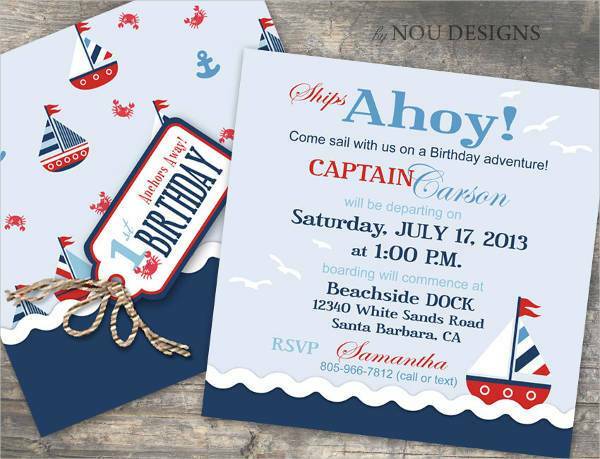 Nautical themed parties can show boys dressed like little sailors. Classical Elegance – Most adult parties set for older age groups are usually more formal and elegant. 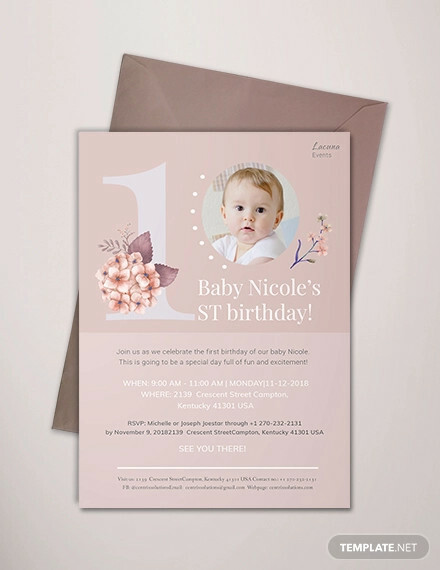 Their birthday invites are sleeker and more direct. Bold patterns with minimal colors are what makes for a sophisticated finish. 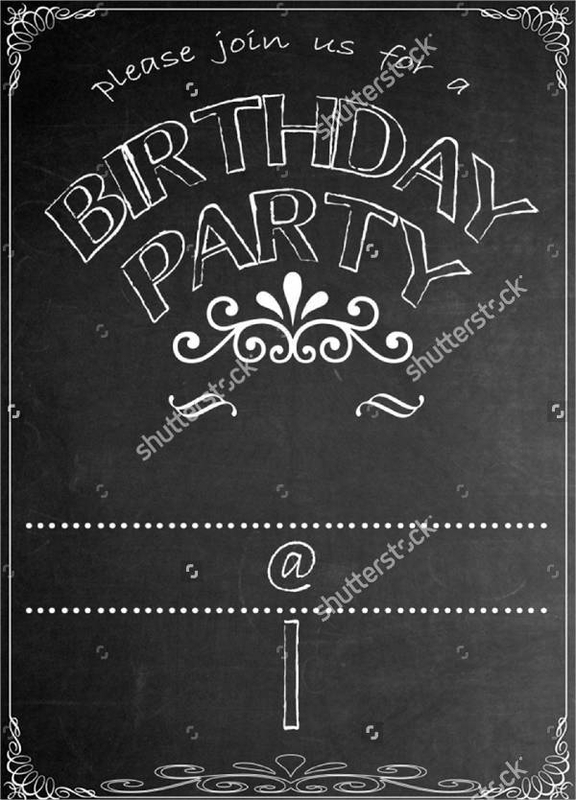 Birthday invites that are more minimalist tend to emphasize the details of the party in fancy script with simple borders and few images. With more and more themed parties celebrated every year, always add an original element to yours. 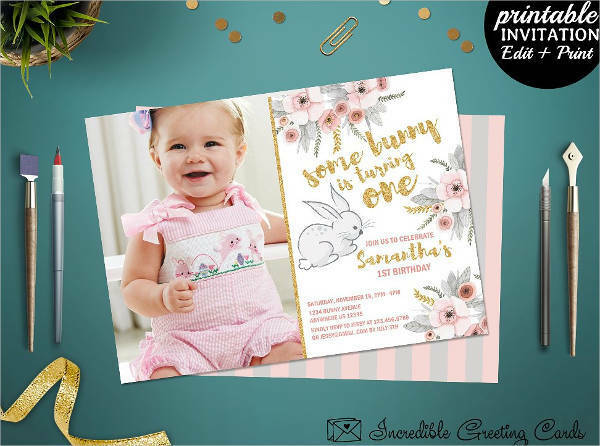 Your invitation cards alone should contain a touch of personality that can be easily identified by your guests as something that can only come from you. 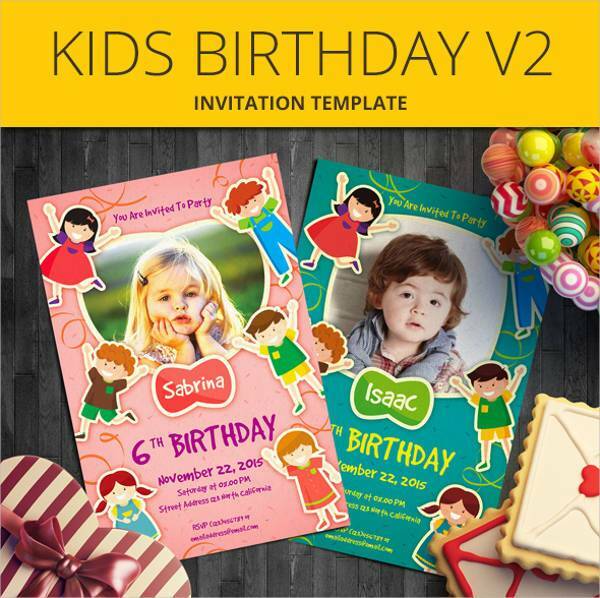 You can send your birthday invites in multiple ways. You can opt for print or digital. 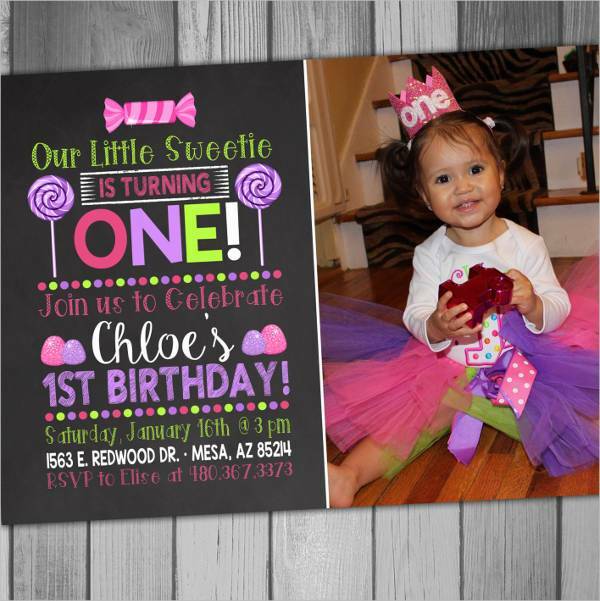 Going for printed invitation cards means you have to personally and physically hand out those cards to your guests. 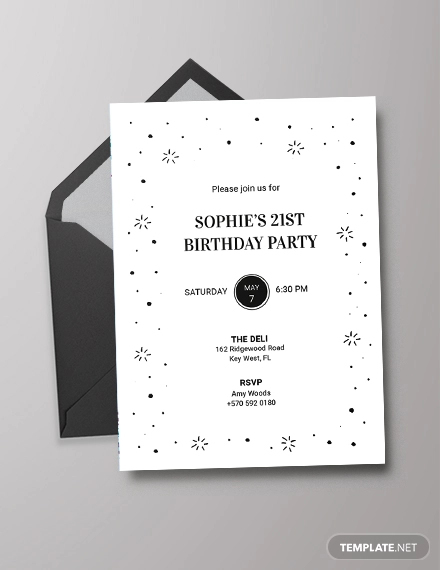 You don’t need to worry about whether or not they received your invitation. You will have witnessed it with your own two hands. 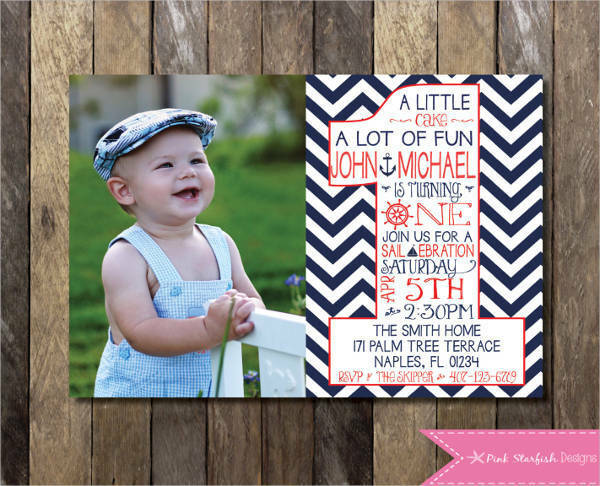 Printed or handmade invitation cards also make the act of inviting more personal and intimate. Your intention of inviting a special someone will certainly be felt by the other person once you hand him or her the card. It also makes your upcoming event feel more real and accessible. 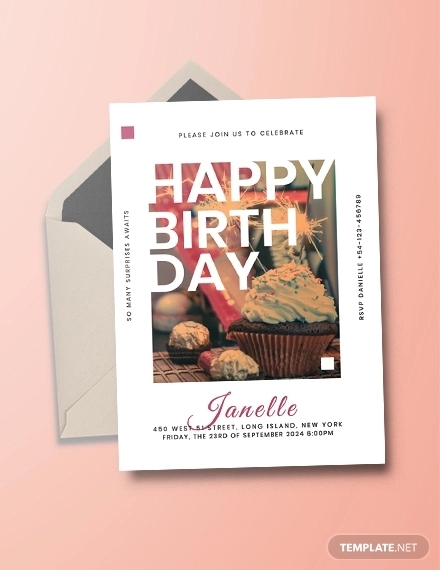 Print can work well for peers or guests within your (physical) reach; for people you can easily contact and agree to meet up with. 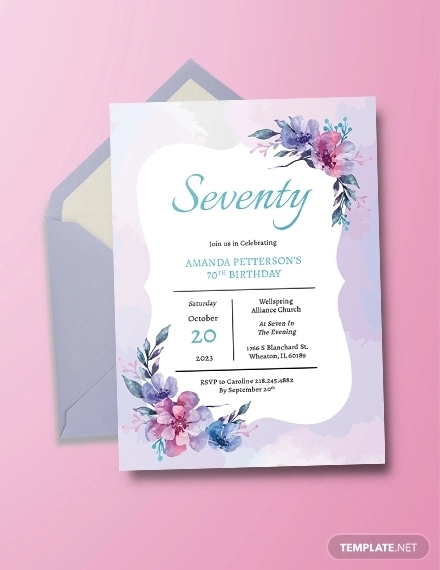 With digital invitations or e-vites, sending invitations have become more convenient and efficient because you can send multiple invites all at once. 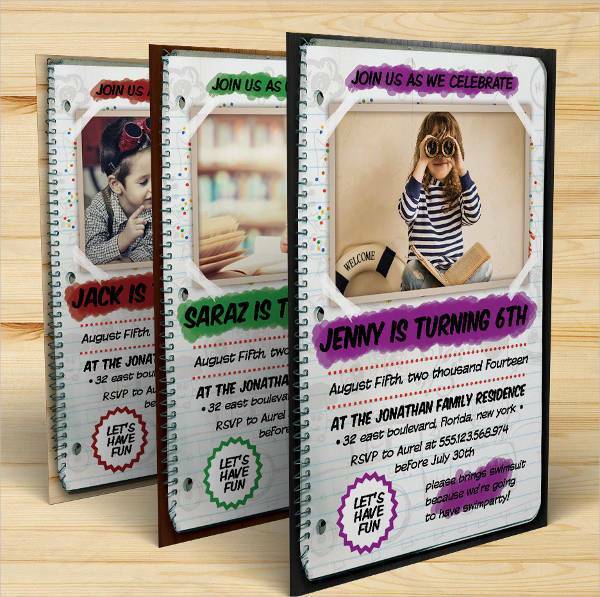 You don’t have to worry about them getting lost in the mail, and your guests don’t have to worry about losing them. They can always check their phones for a saved copy so they don’t forget the specifics. 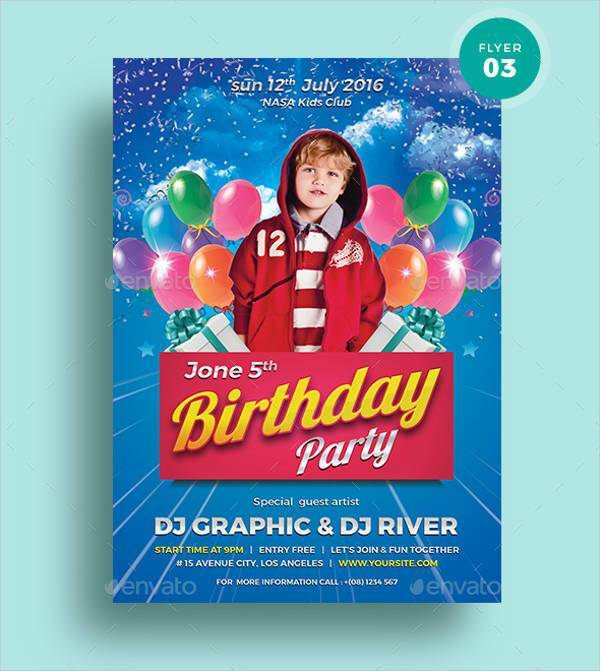 Certain social media platforms also allow you to see how many are attending or are interested to go, giving you an initial head count for your party. Certain social media platforms also allow you to see how many are attending or are interested to go, which gives you an initial head count for your party. 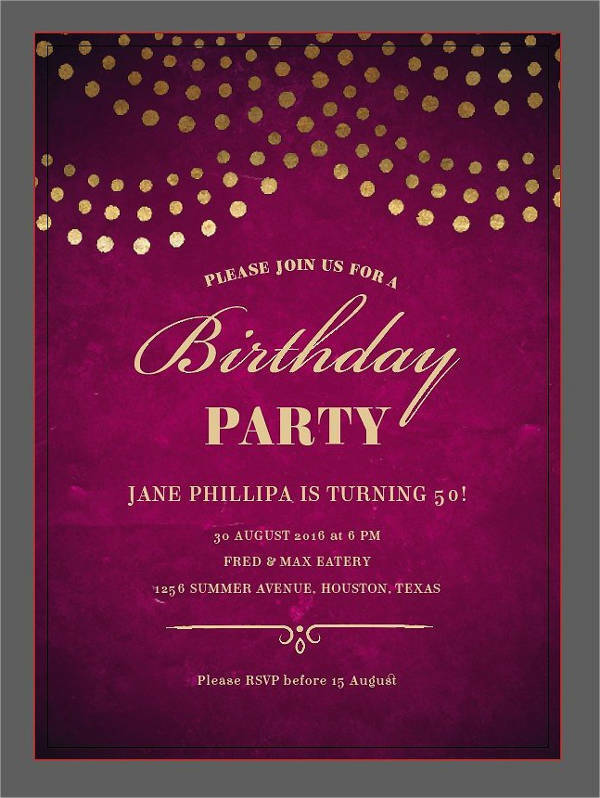 Digital works best for relatives or friends who live far away, and might not be able to see you until the day of the party itself. If you’re not sure which method can best address your needs, you can always go for both. 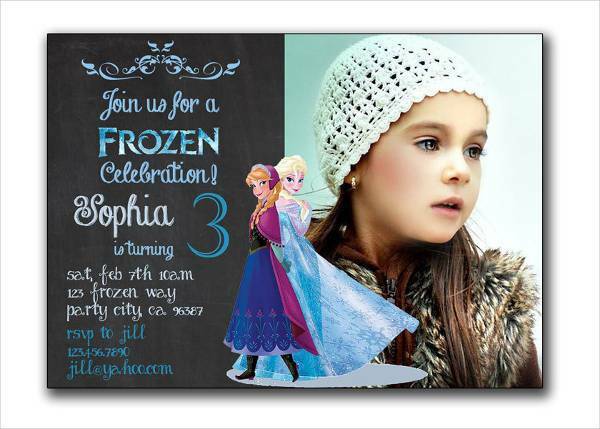 Party invitations are only the tip of the iceberg, or in this case, just the icing on the birthday cake. 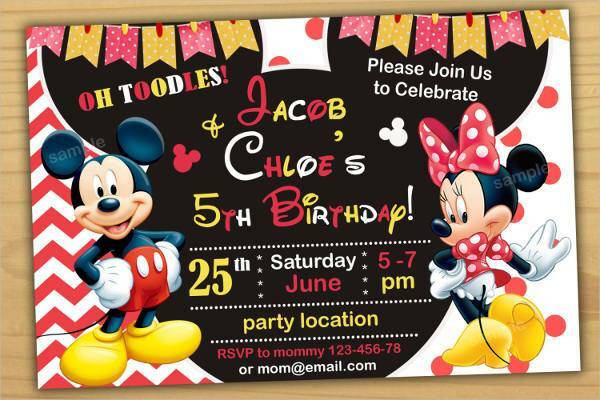 The flavor and the magic goes on until the event of your birthday celebration. 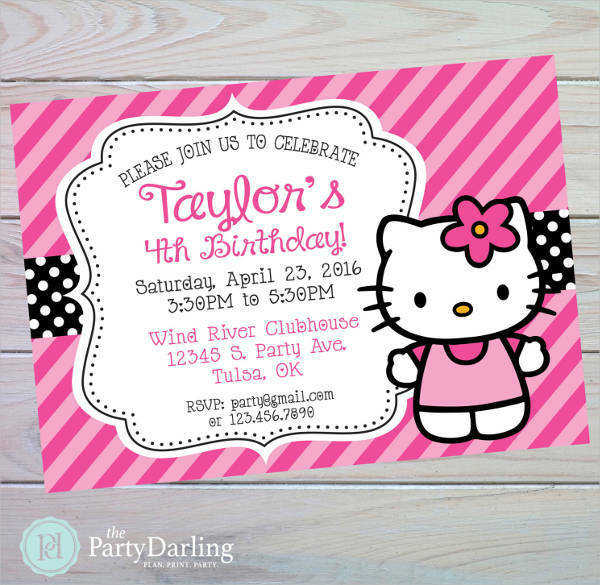 Nonetheless, the time and effort you dedicate to your birthday party invites contribute a significant amount to the success of your party. The designs you incorporate and the act of sending them to your guests are all part of making your dream party come to life. 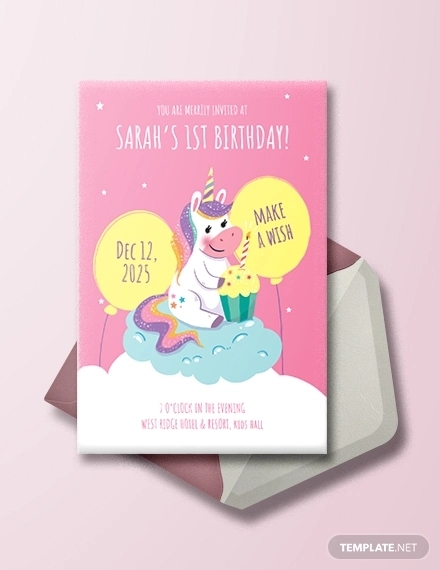 As much as possible, your unique personality should be able to shine through in your invitation cards. 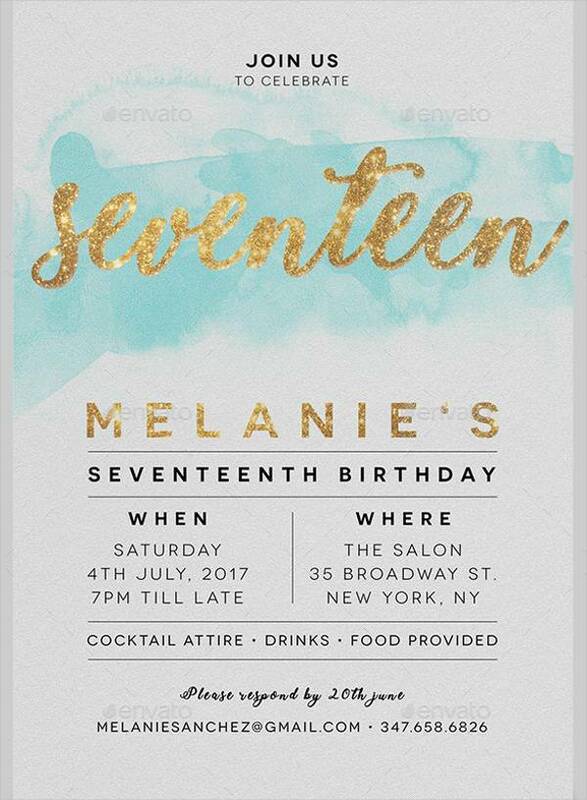 It not only sparks the interests of the people who will receive your invites, but can boost your creative skills in designing. Our list of design ideas are here to inspire and motivate you to go all out with your own style, while guiding you with standard formats to experiment on.